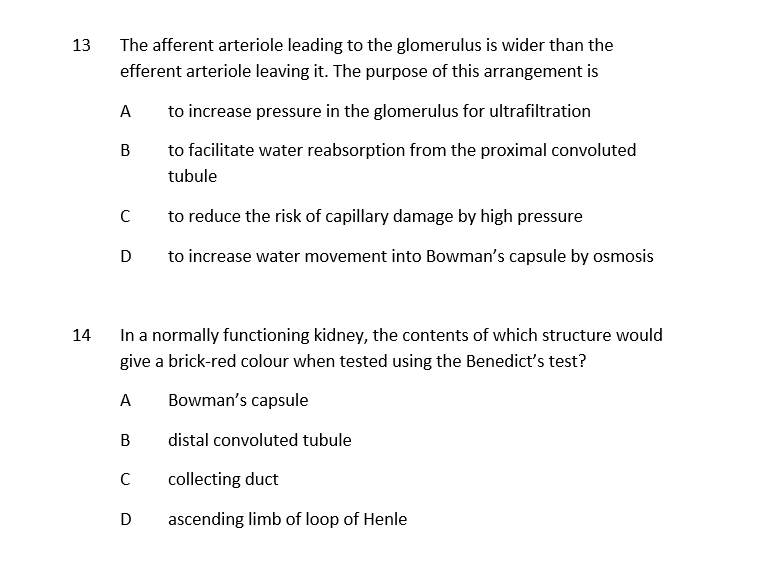 This 8 page Word document contains a multiple choice activity with answers on the subject of the Kidney. There are 20 questions in total and each question is challenging, requiring prior subject knowledge before attempt. 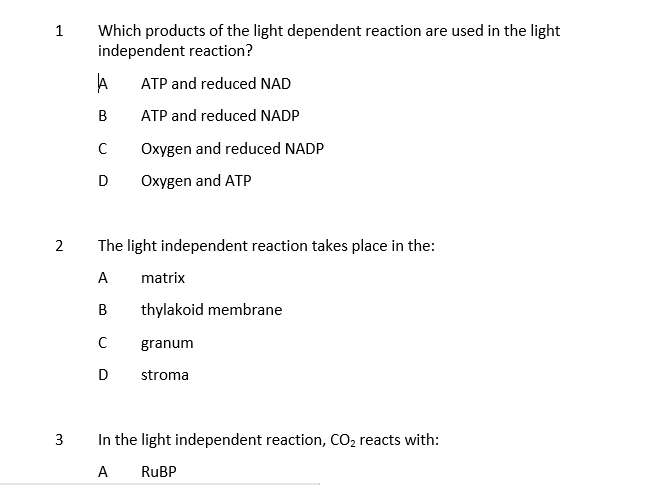 These questions are perfect for students studying the New 2015 OCR A Level Biology Specification. This 10 page Word document contains a multiple choice activity with answers on the subject of Muscles. There are 20 questions in total and each question is challenging, requiring prior subject knowledge before attempt. 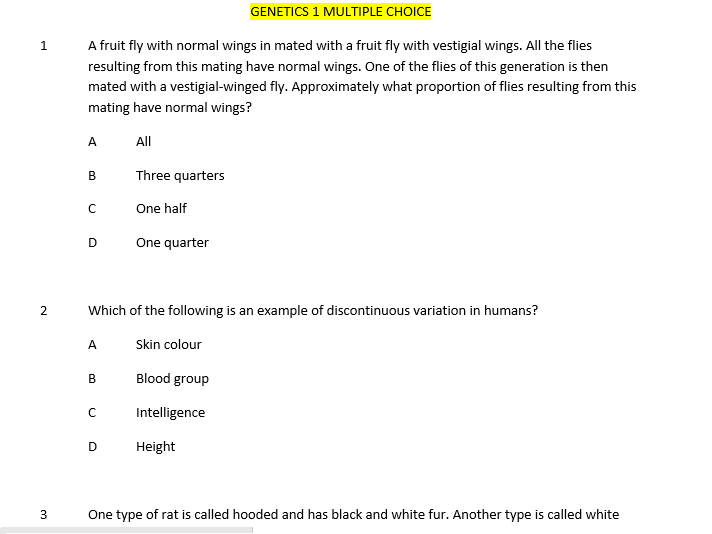 These questions are perfect for students studying the New 2015 OCR A Level Biology Specification. 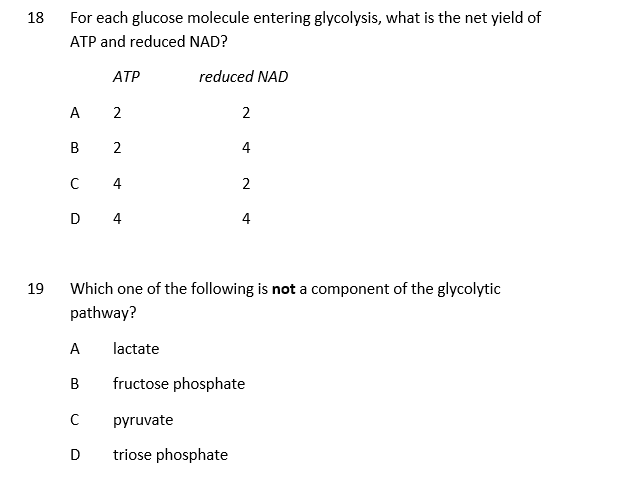 This 20 page Word document contains 2 x multiple choice activities with answers on the subject of Photosynthesis (Module 5). There are 40 questions in total and each question is challenging, requiring prior subject knowledge before attempt. These questions are perfect for students studying the New 2015 OCR A Level Biology Specification, yet compatible with other exam board specifications. This 33 page Word document contains 4 x multiple choice activities with answers on the subject of Genetics. There are 80 questions in total and each question is challenging, requiring prior subject knowledge before attempt. These questions are perfect for students studying the New 2015 OCR A Level Biology Specification, yet compatible with other exam board specifications. This 38 page Word document contains 4 x multiple choice activities with answers on the subject of Respiration. There are 80 questions in total and each question is challenging, requiring prior subject knowledge before attempt. 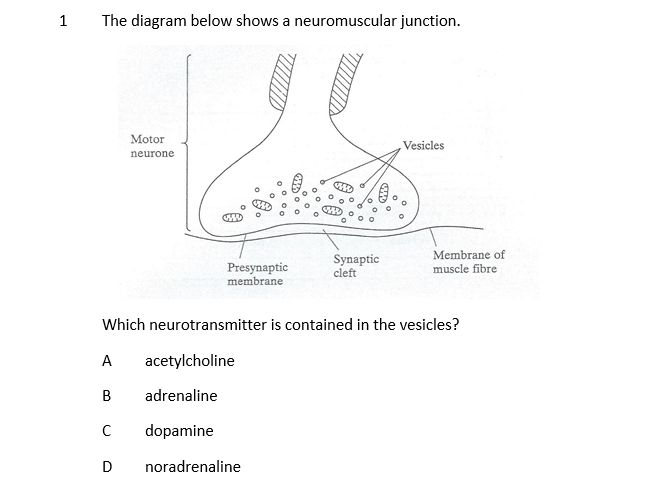 These questions are perfect for students studying Biology or Physical Education from any exam board, yet they are tailored towards the multiple choice exam aspect in the New 2015 OCR A Level Biology Specification.